On the 3rd Sunday of each month we have Cafe Plus. 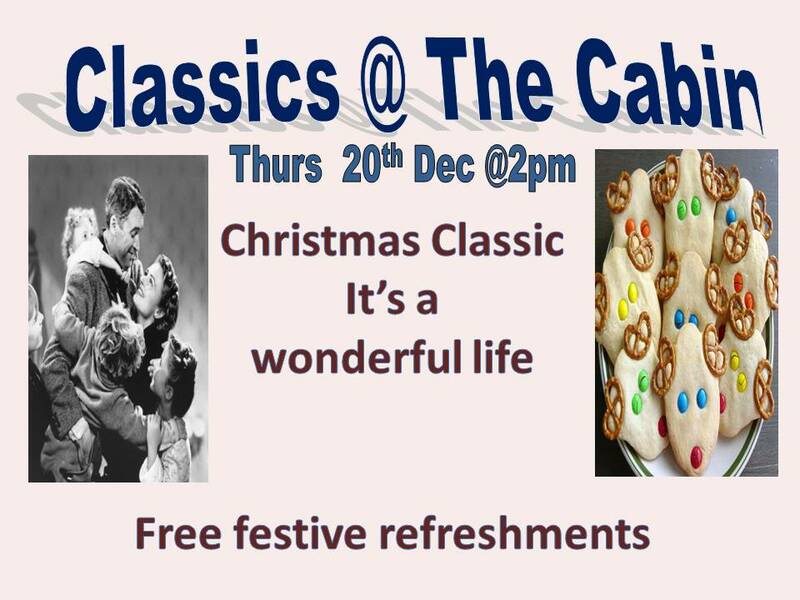 ‘Cafe’ because it will have refreshments and nibbles (or more) ‘Plus’ because it will include something different but faith related. 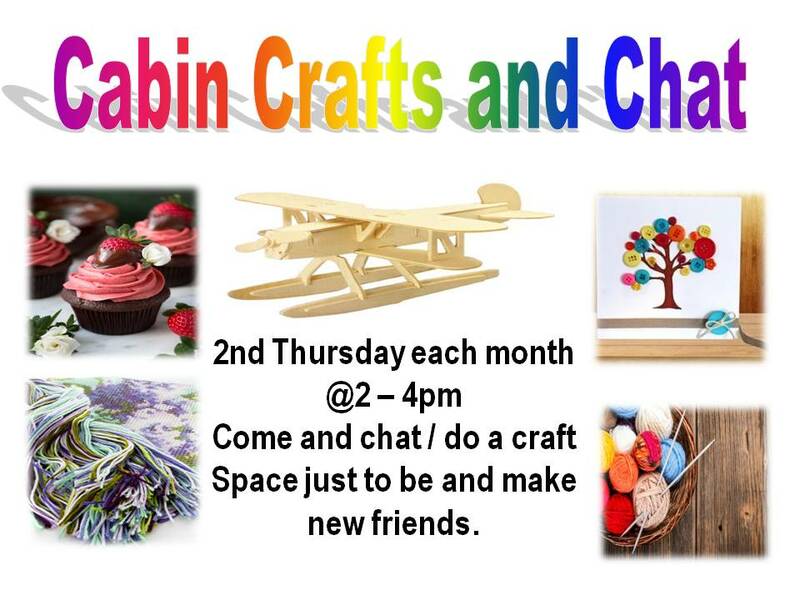 At 2pm on every 2nd Thursday we have Cabin, Crafts and Chat. This is an afternoon without the younger ones to come along, BYO craft or have a go at what we have, card making, wooden model making, knitting and many new things. All free with free refreshments. 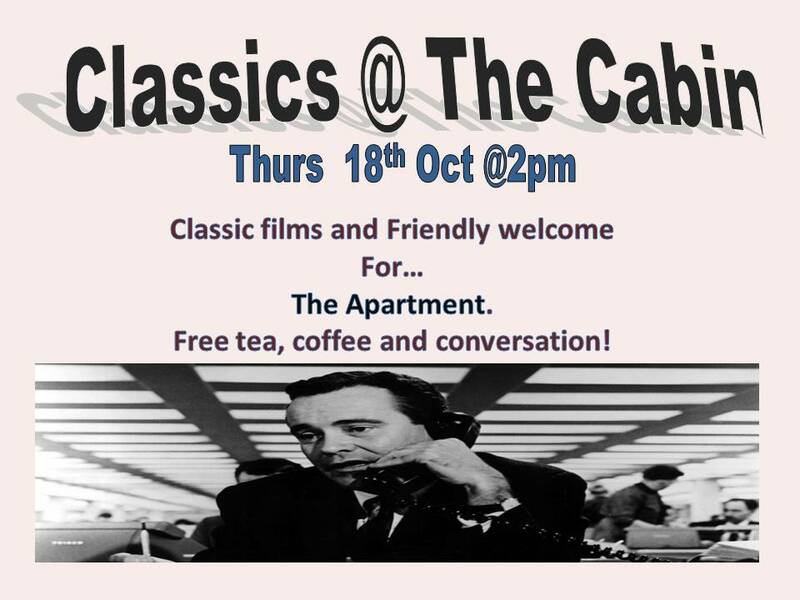 Every third Thursday at 2pm there is a new classic film club. 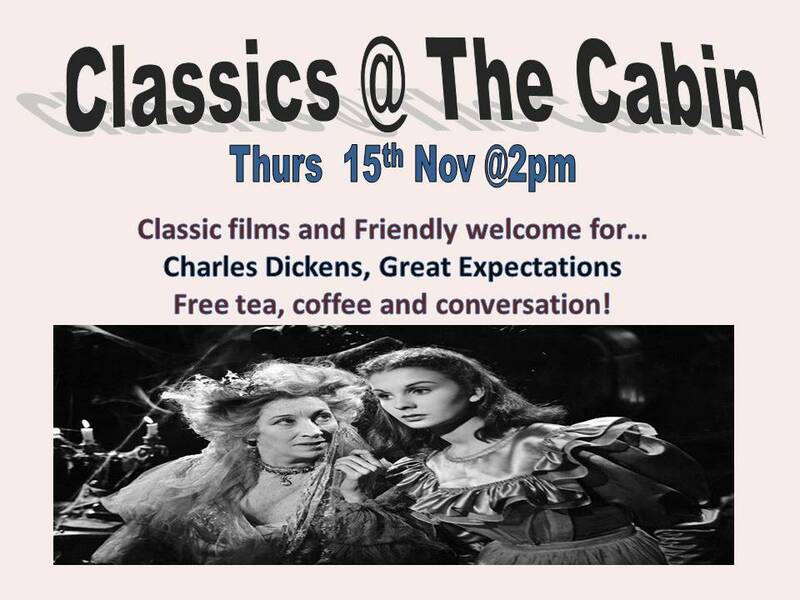 Shown in the Cabin our tea and coffee room at the rear of the church this is a free film with refreshments showing classic old movies. No superheroes, hype or bad language just classic old movies. Car parking – on Sunday mornings visitors may park in the School car park located at the end of St Edward’s Close next to The Castle Inn on the road to Swanage - see map.